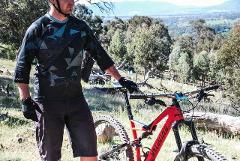 ATC Mt Buller Bike Park Jersey to remember to good times. 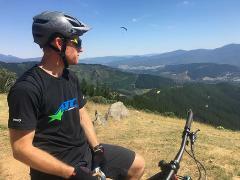 ATC Mt Buller Bike Park Tee to remember to good times you had. Look good and feel good in our ATC Joyrider tech tee. Look good and feel good in our ATC logo tech tee. ATC Premium Cycling Kit is hand made from the best Italian materials and designed for riders who demand technical performance from their apparel.